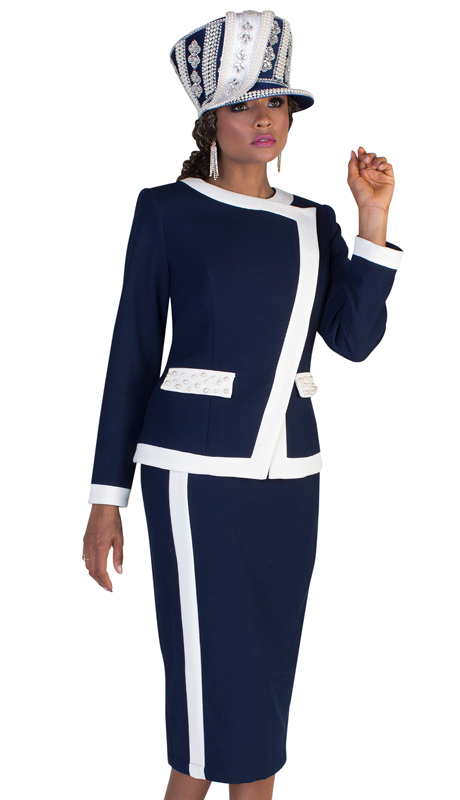 Our Tally Taylor suit brand has a one and only signature look that stands out anywhere. 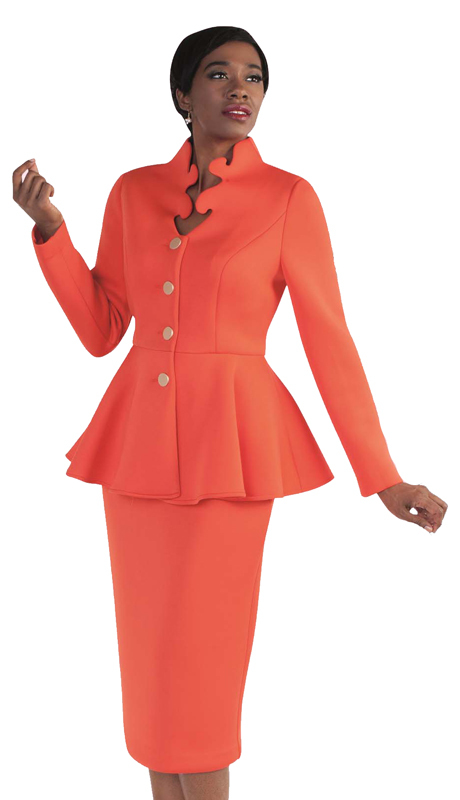 Tally Taylor suits have been creating high-end fashion looks for well over a decade. 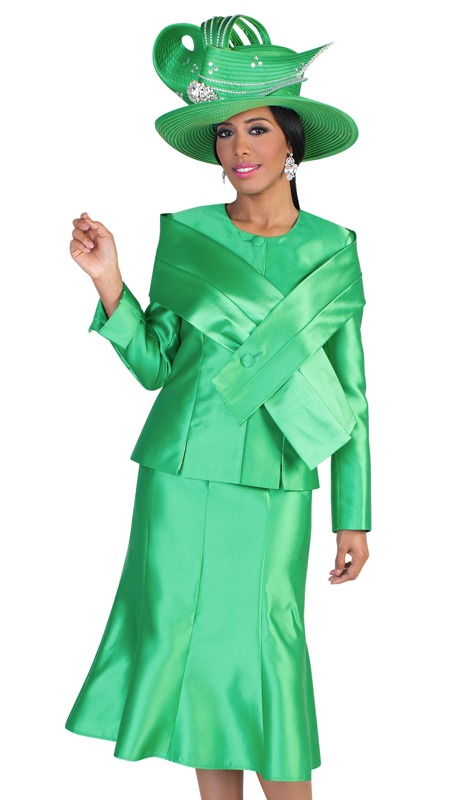 The brand has a one and only signature look that stands out anywhere. 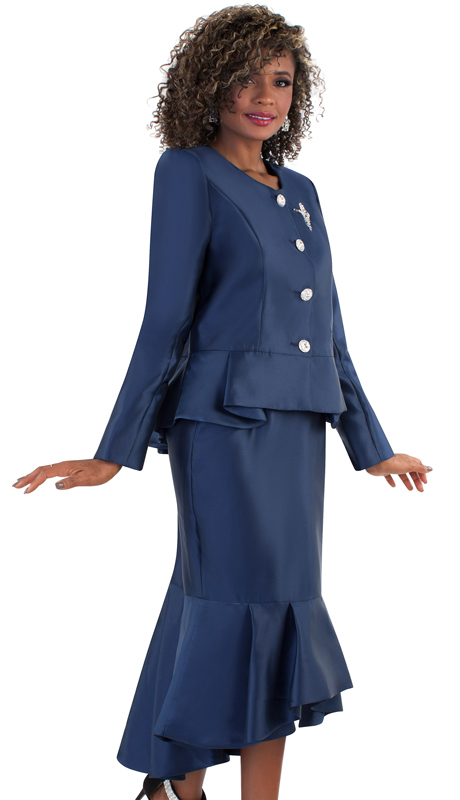 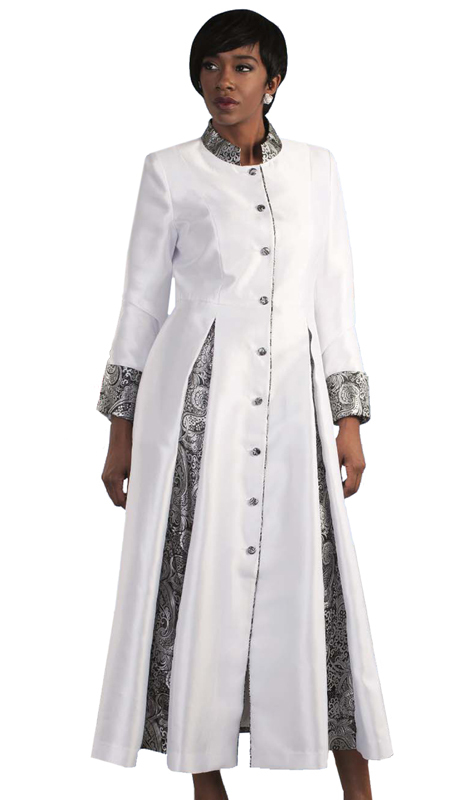 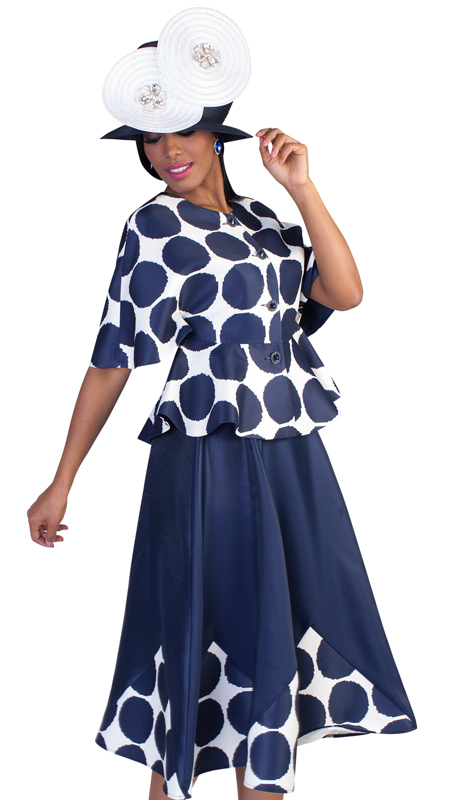 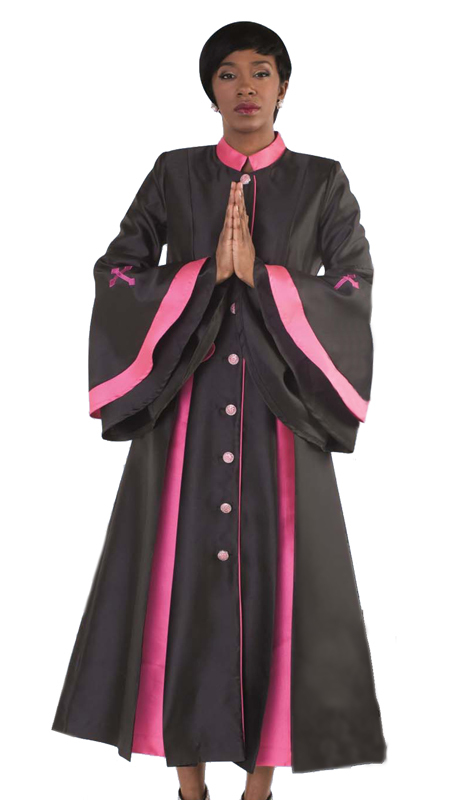 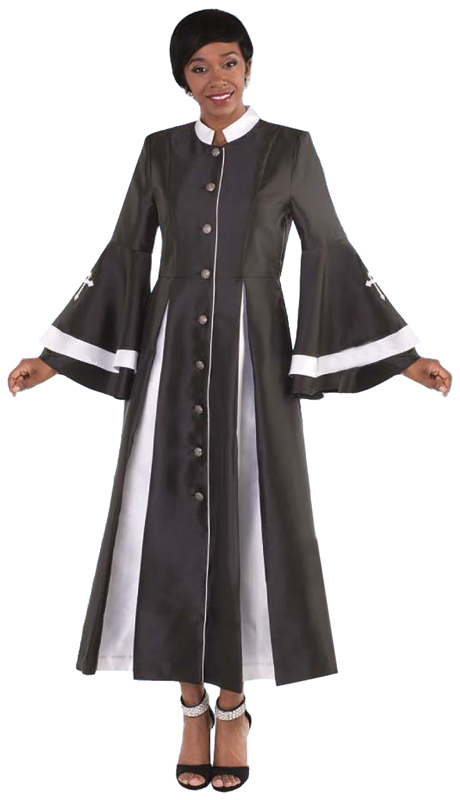 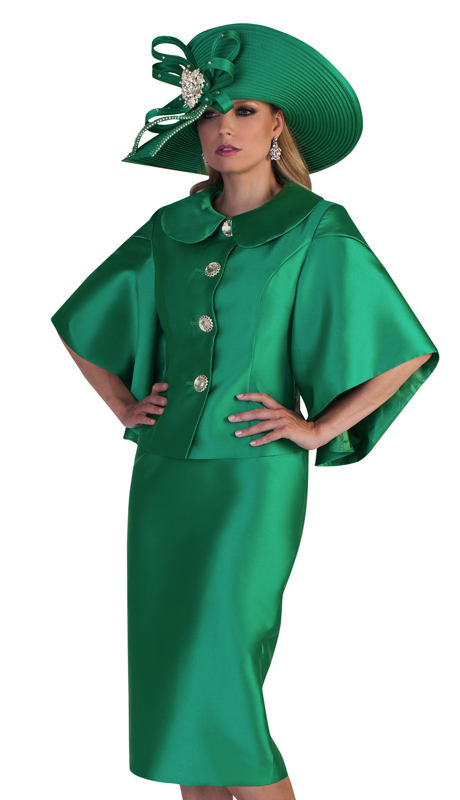 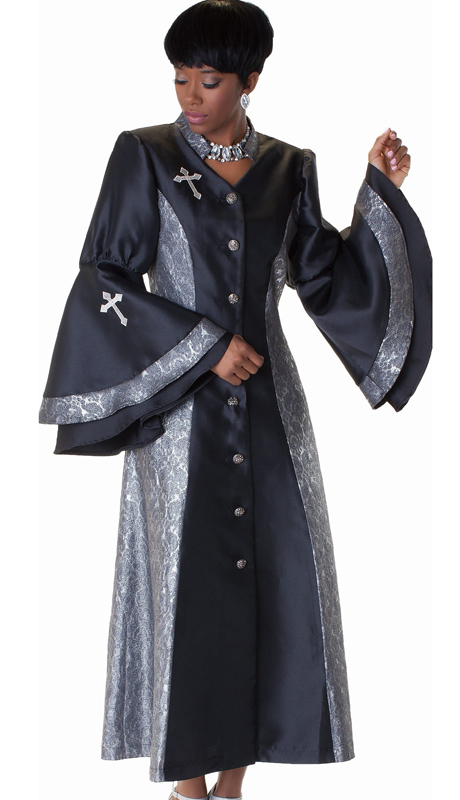 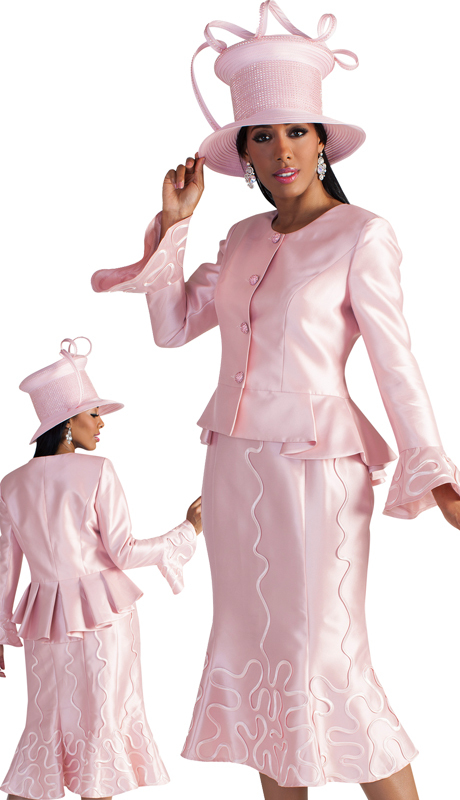 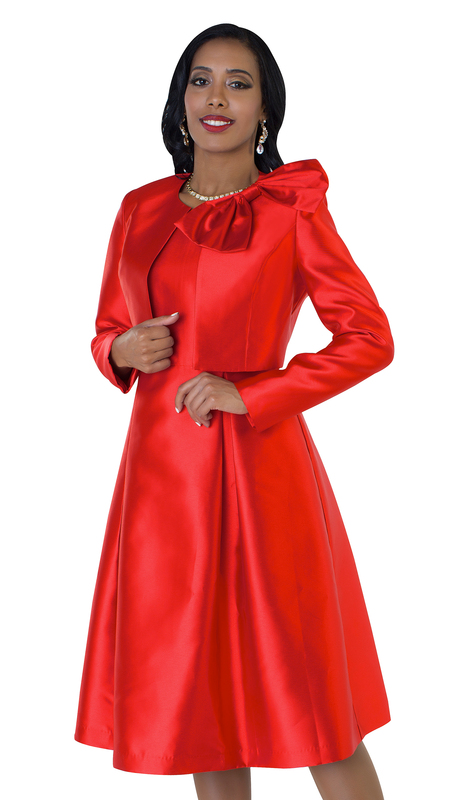 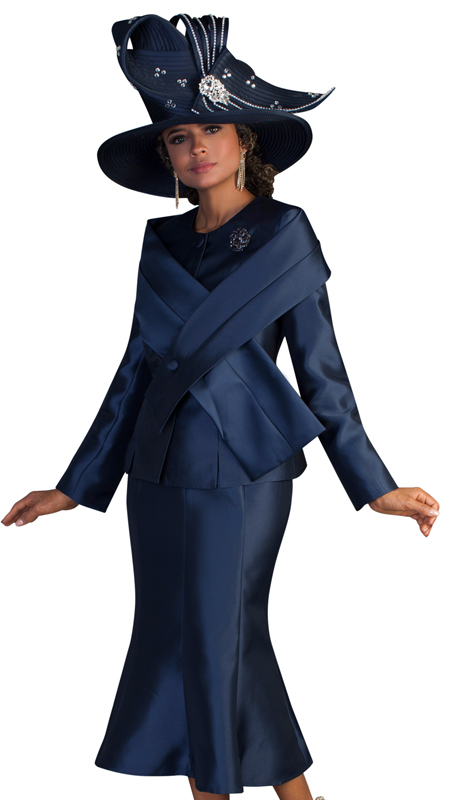 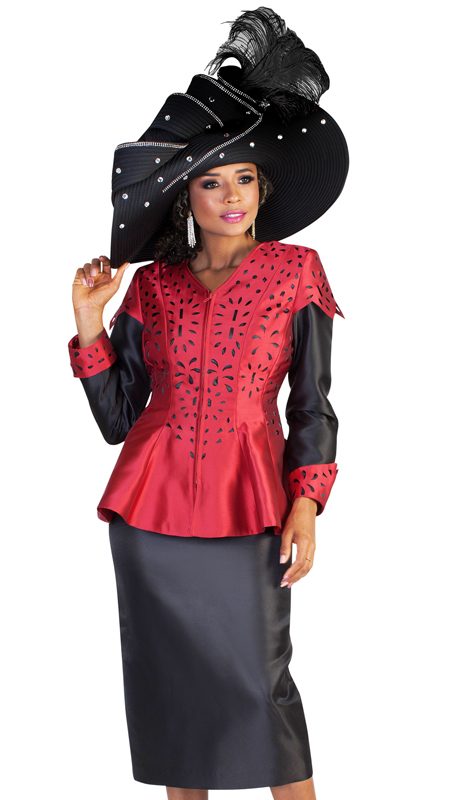 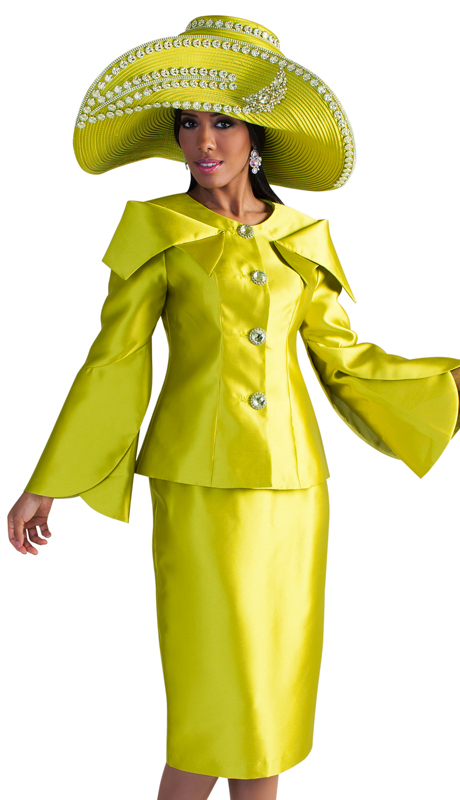 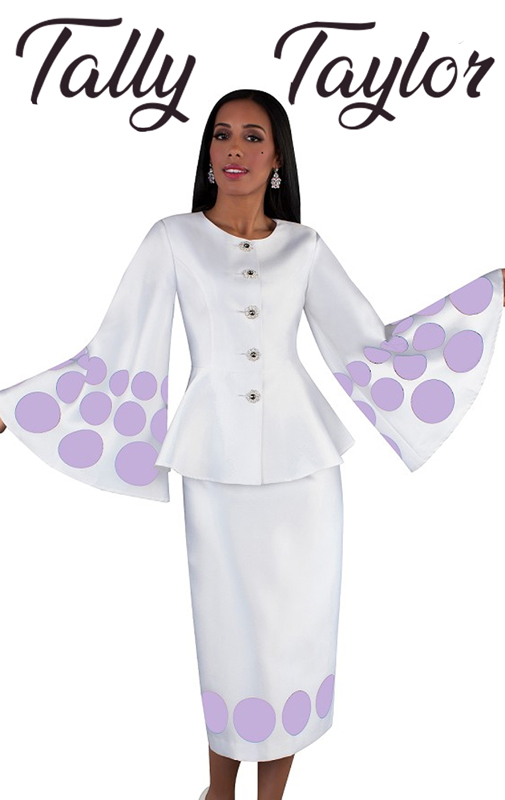 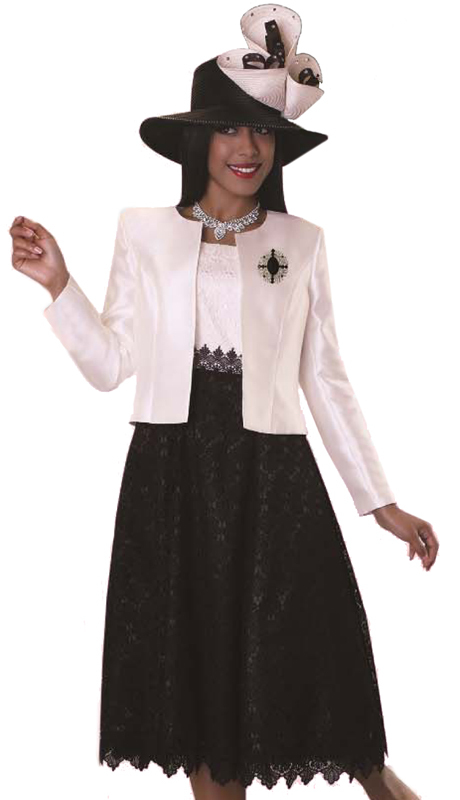 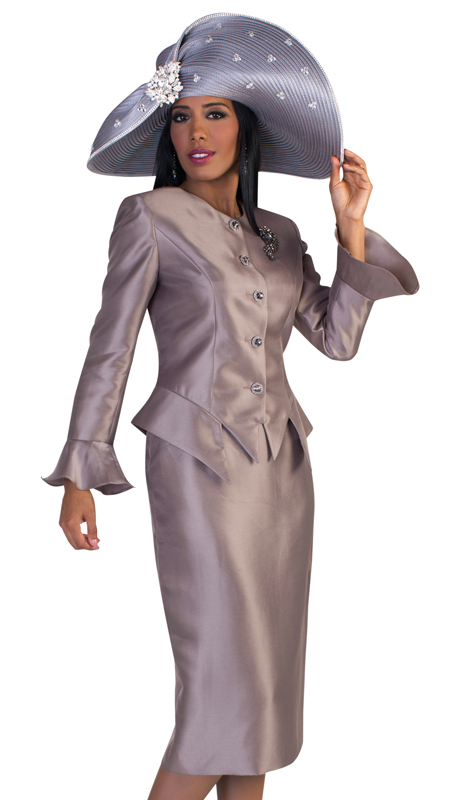 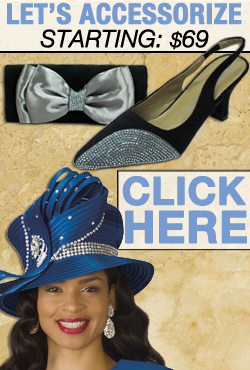 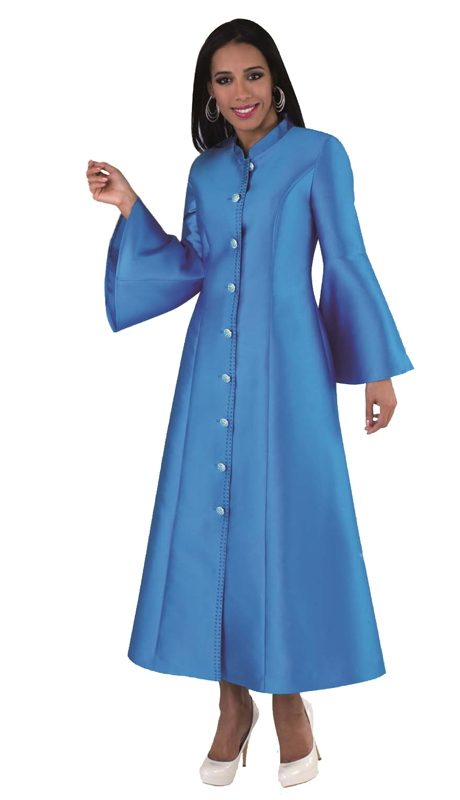 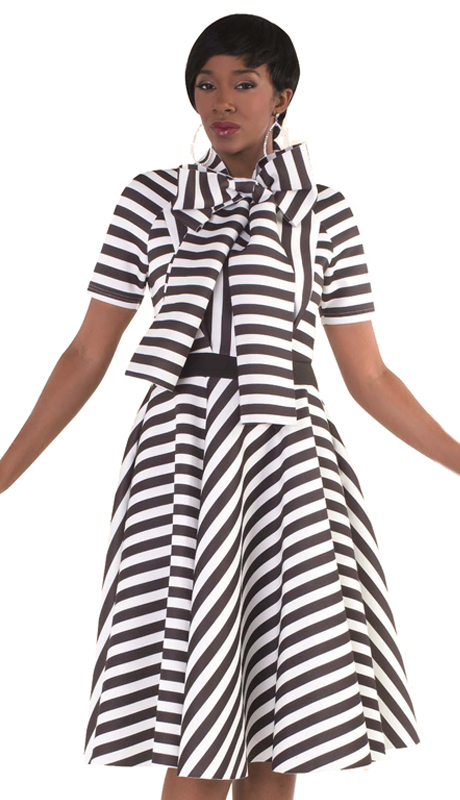 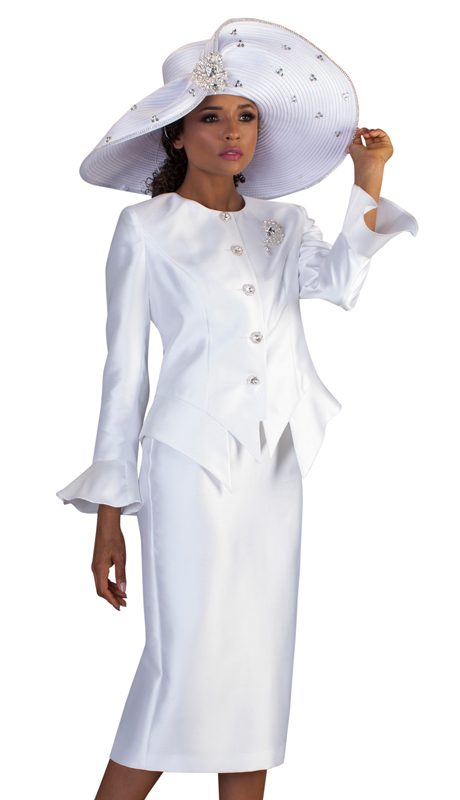 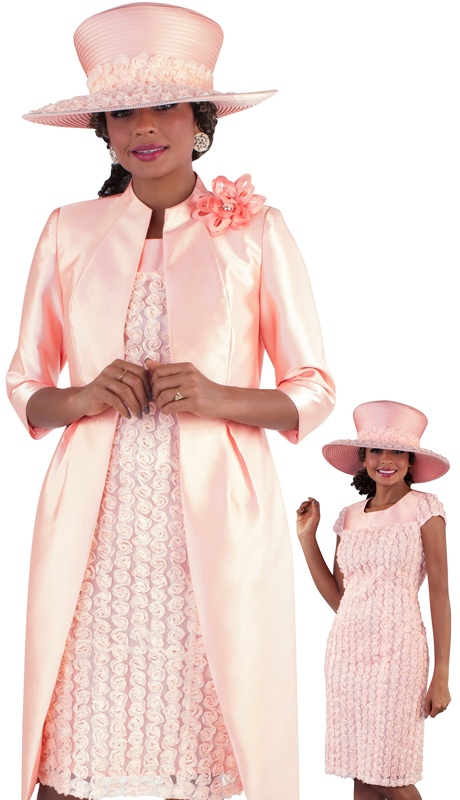 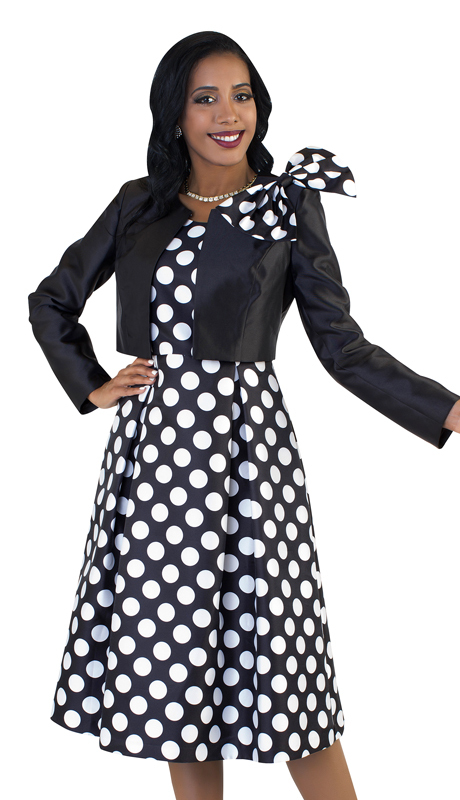 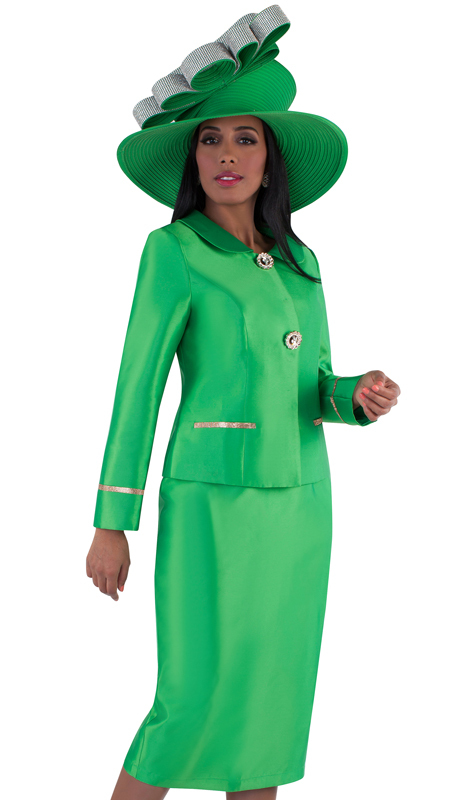 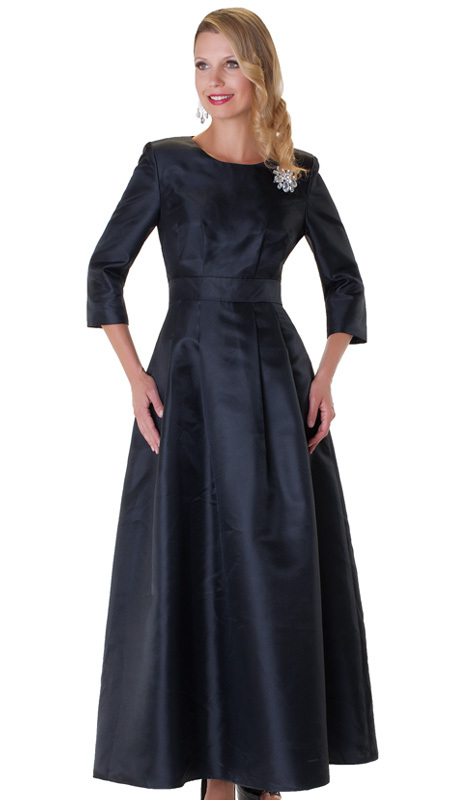 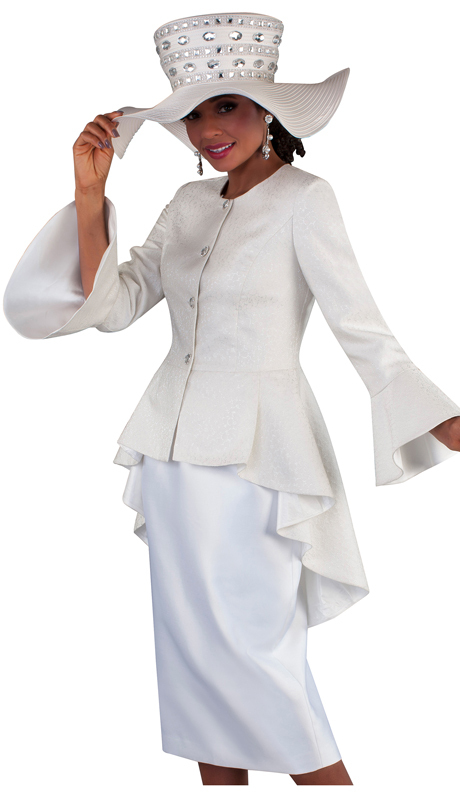 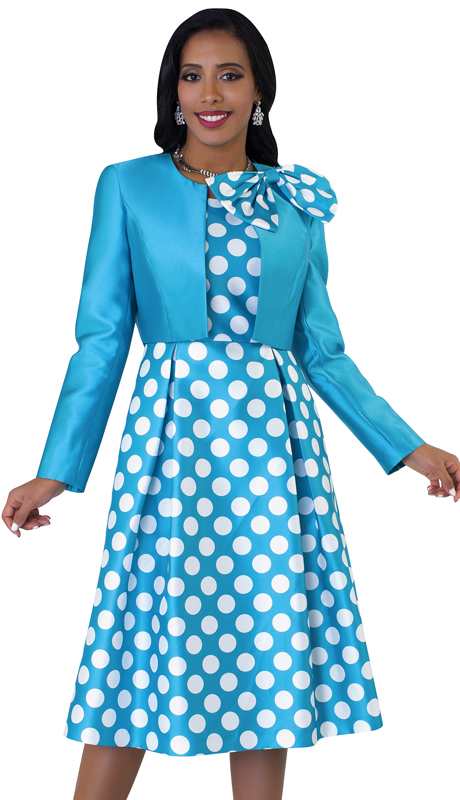 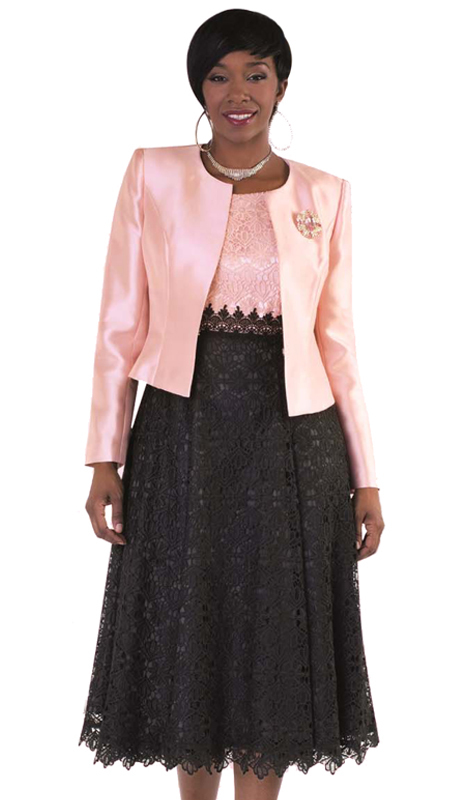 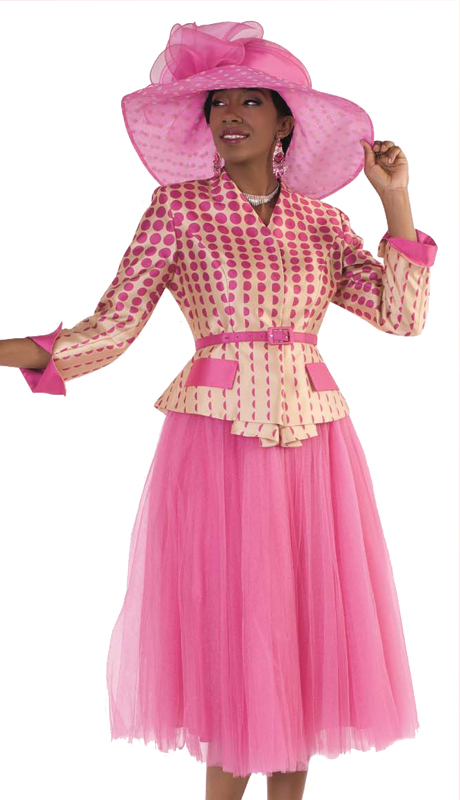 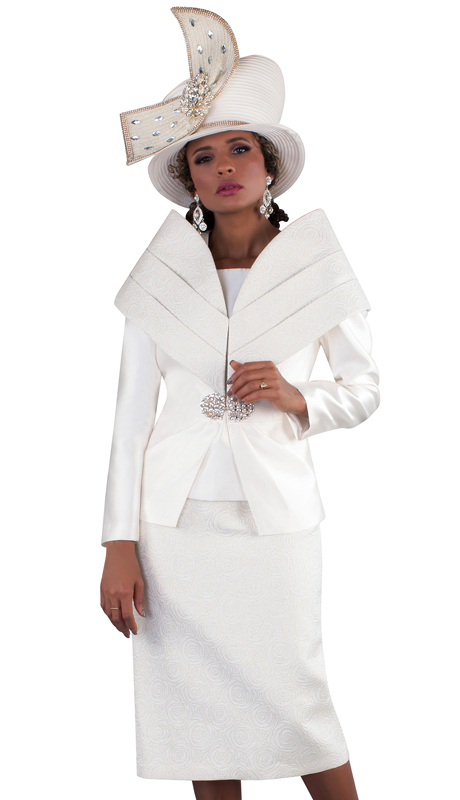 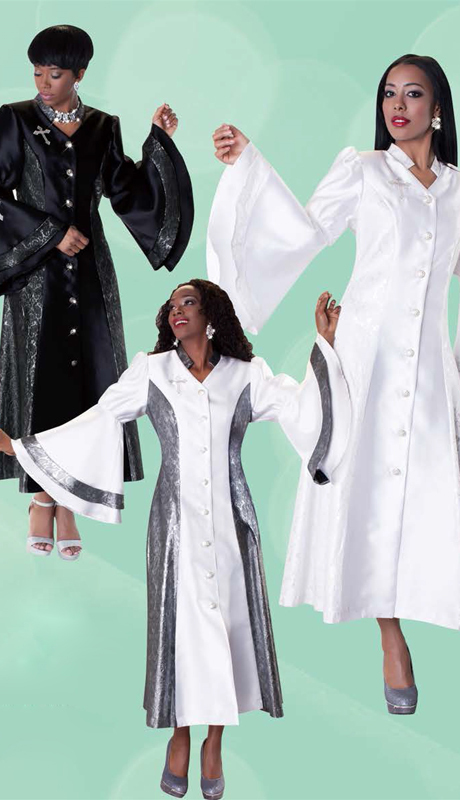 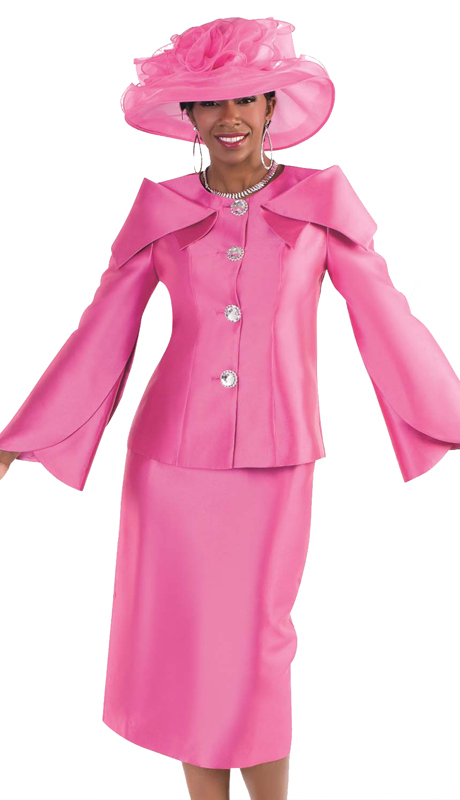 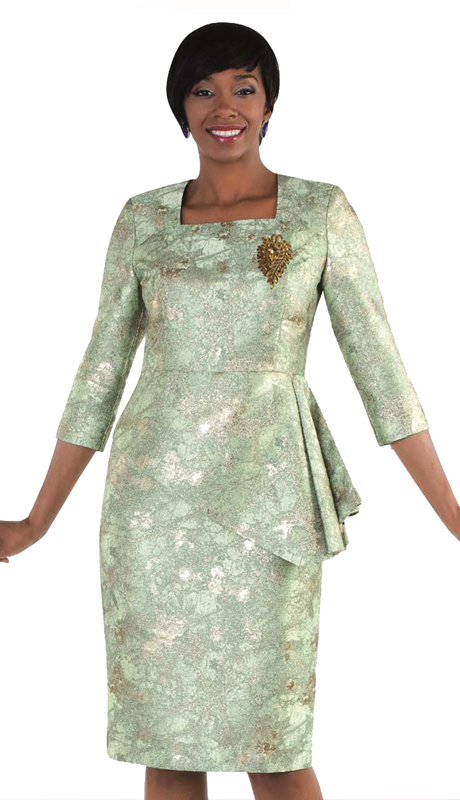 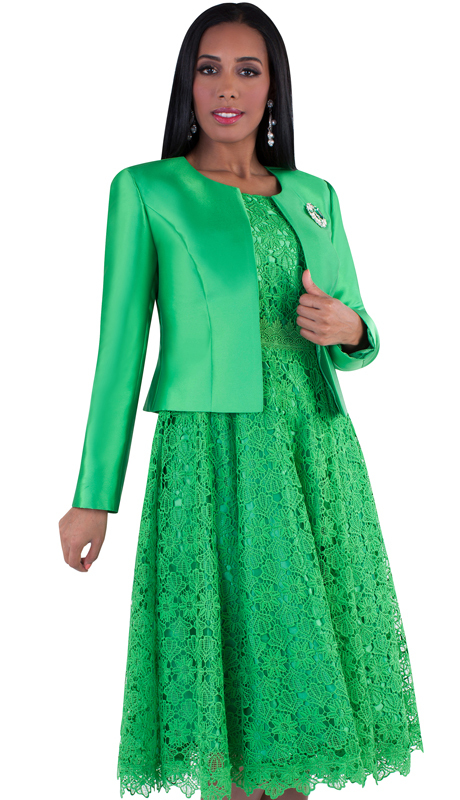 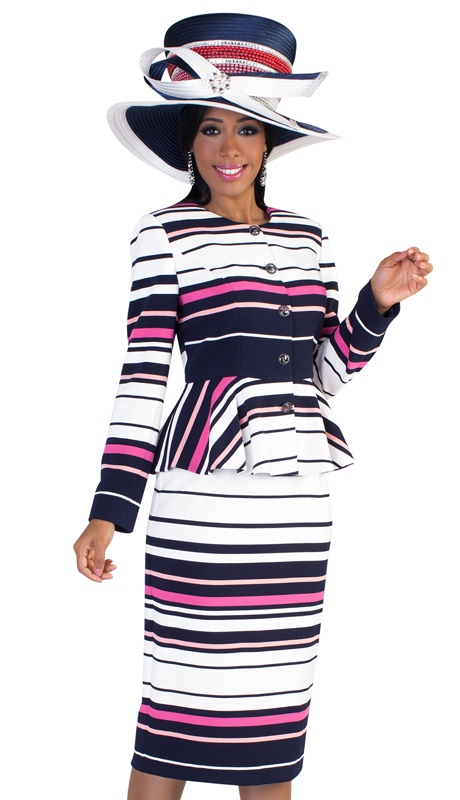 Tally Taylor suit designs now also carry styles such as fashion hats, dresses and coats. 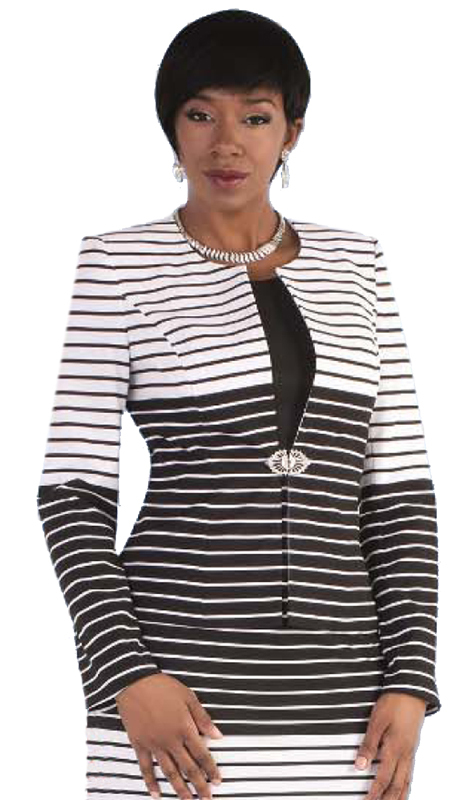 Tally Taylor has been in the business of fashion brands for well over two decades. 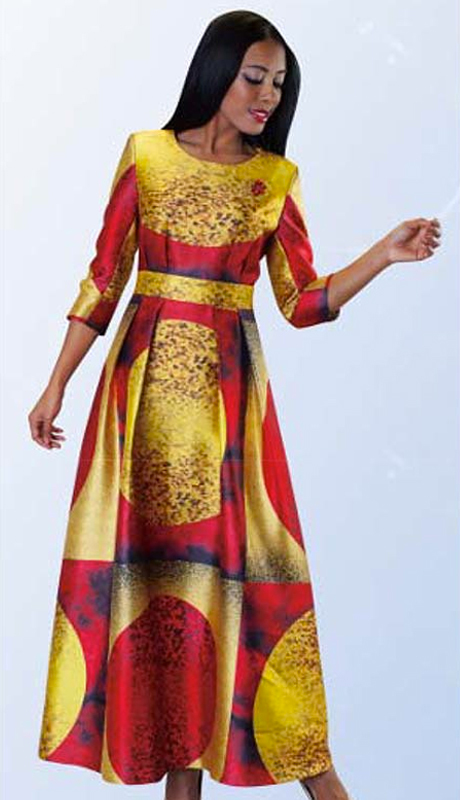 The company headquarters is located in the garment district of New York City. 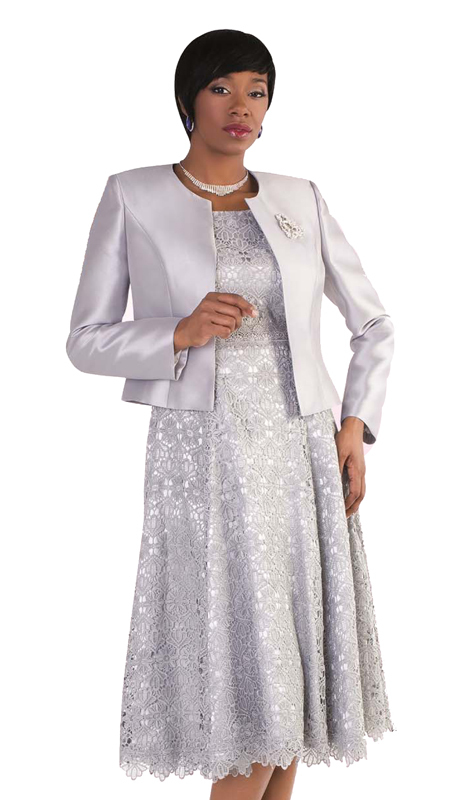 As a leading manufacturing company of womens suits, Tally Taylor has proven her worth over these years by remaining indispensable and highly unique. 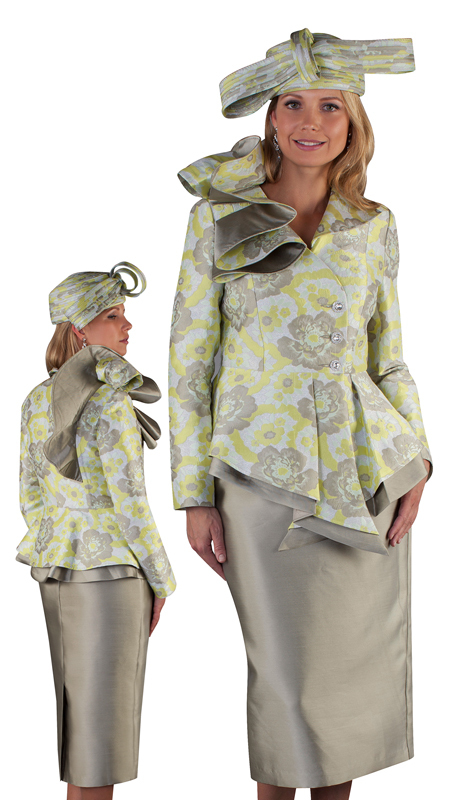 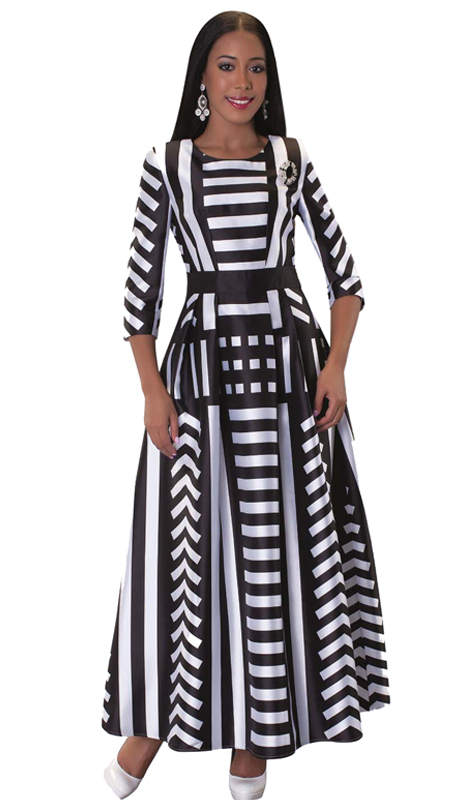 Tally Taylor does not only produce suits but also knits, evening dresses, and fantastic hat designs and accessories. 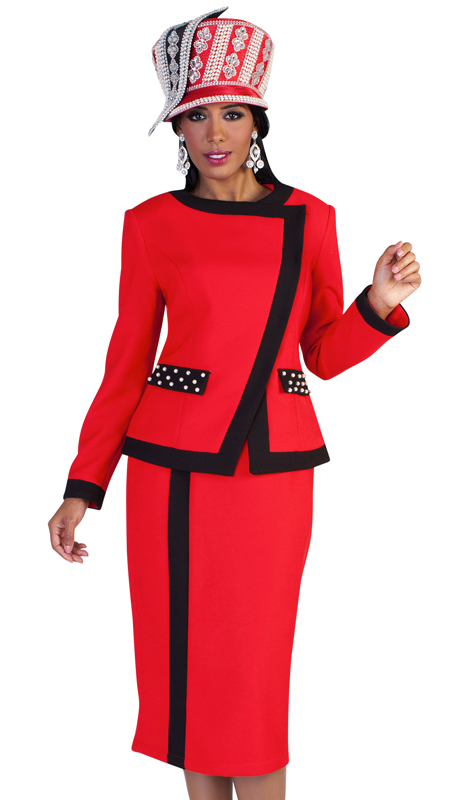 The brand has a one and only signature look that stands out anywhere. 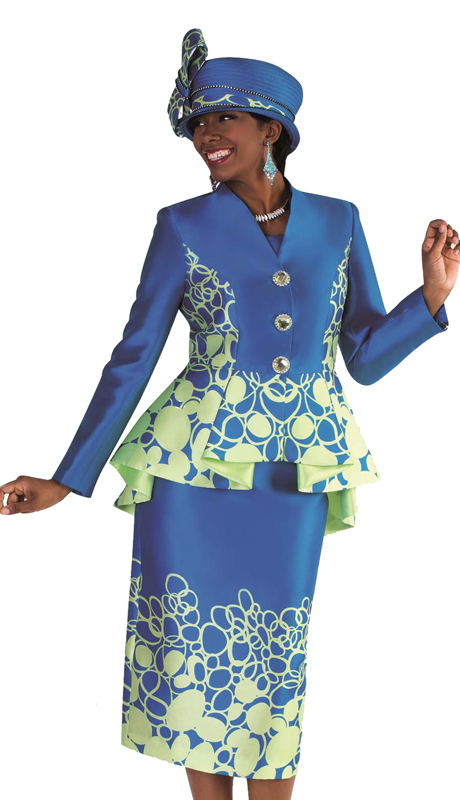 Tally Taylor suit designs now also carry styles such as denim sets, blouses and trendy jump suits to stay afloat of competitors. 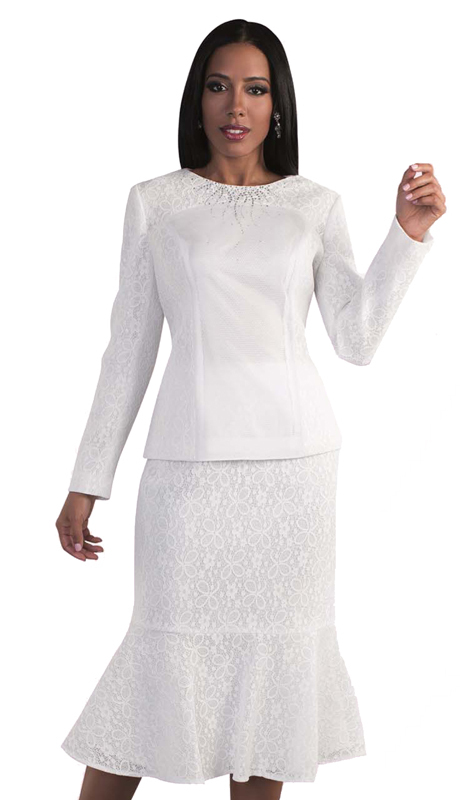 Among the latest fashion wears we have the Kayla knits - which is a top trending suit line on our website. 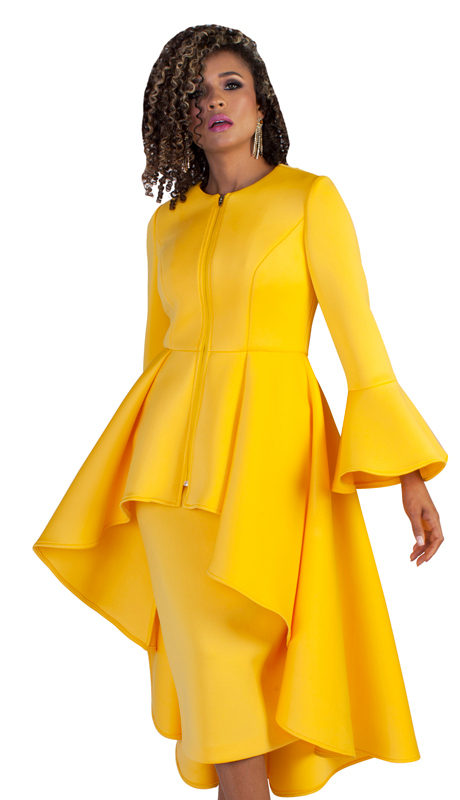 The once simple Tally Taylor has now morphed into other brands including, Odeliah Denim, Daniella Couture collection, and high-end Liorah knits. 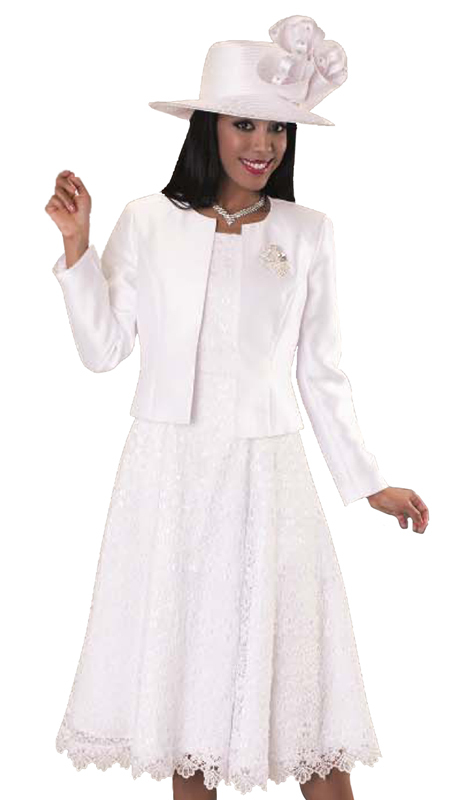 The very skill of converting the best quality clothing raw materials into highly affordable brand reside in Tally Taylor. 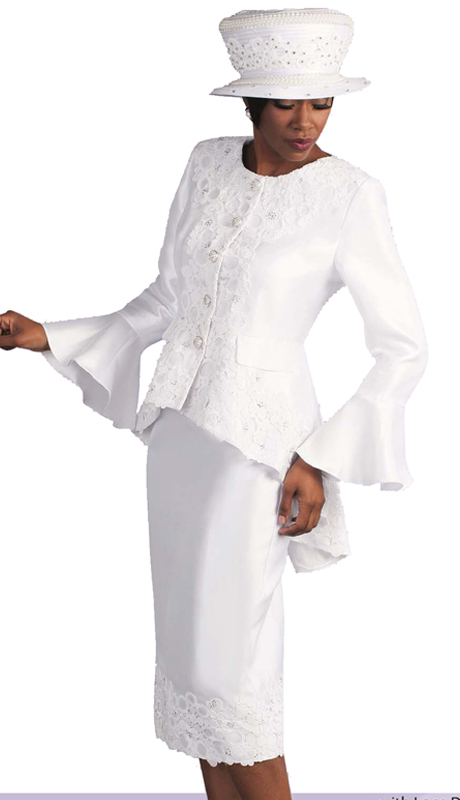 These fabrics are carefully developed and the best materials selected are then blended into a favorite/finished product. 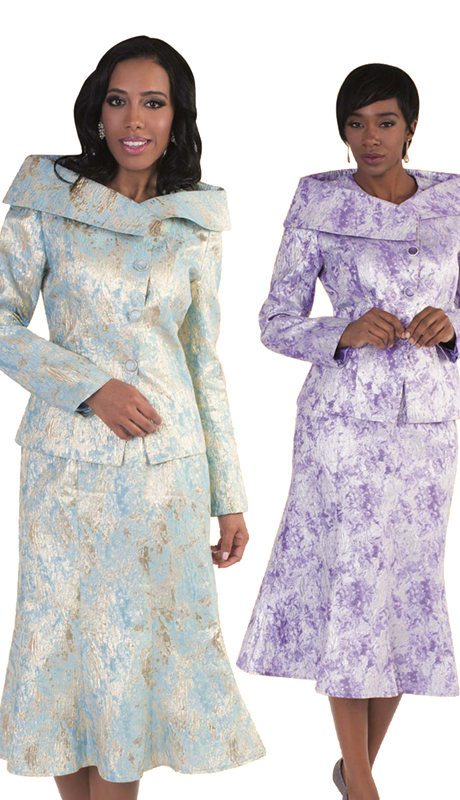 The products are not geographically limited by anything. 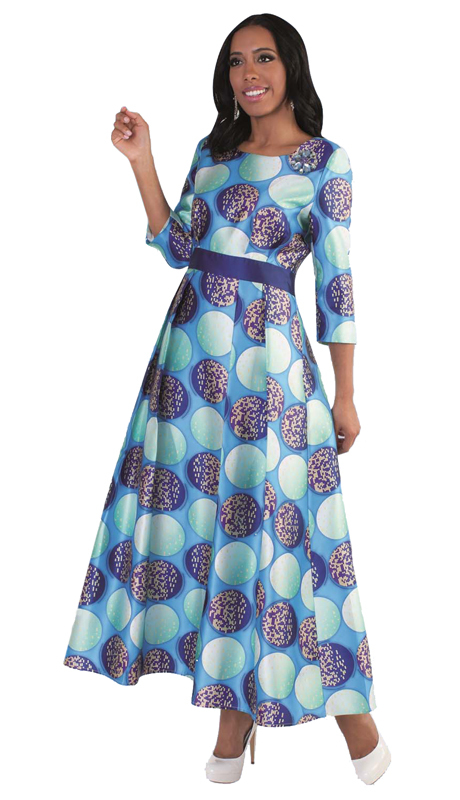 As a result of this, the brand has retained high cultural estimation, social trends, and societal demands. 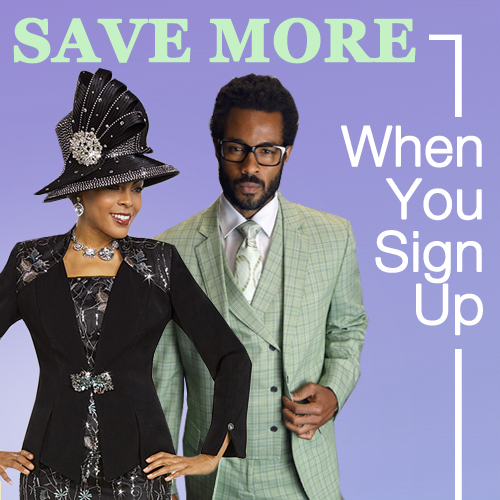 Tally Taylor create correct sizes that span from 4 to 36W and therefore covers for the diversity of all customers. 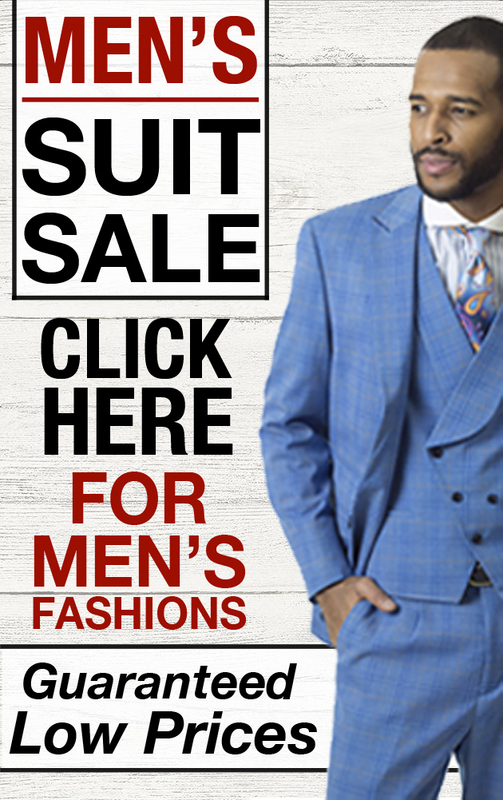 With this fact, all products of Tally Taylor are not just amazing, they are affordable with bonuses where applicable, depending on the style. 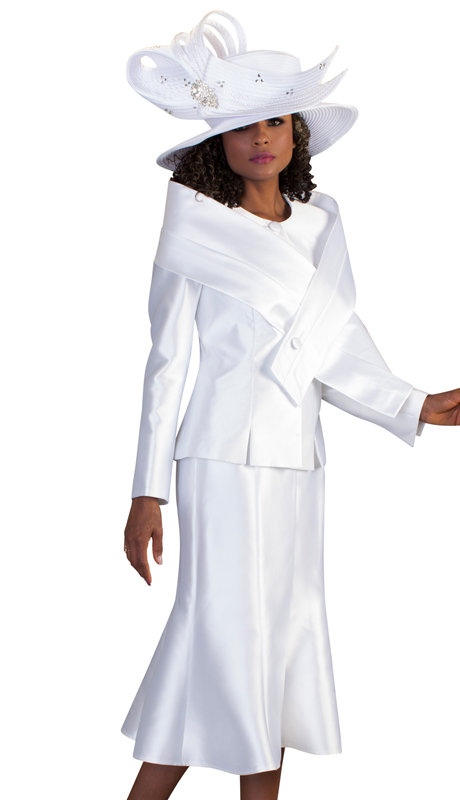 Tally Taylor has been branded on our website as the "wear to go for where every woman counts." 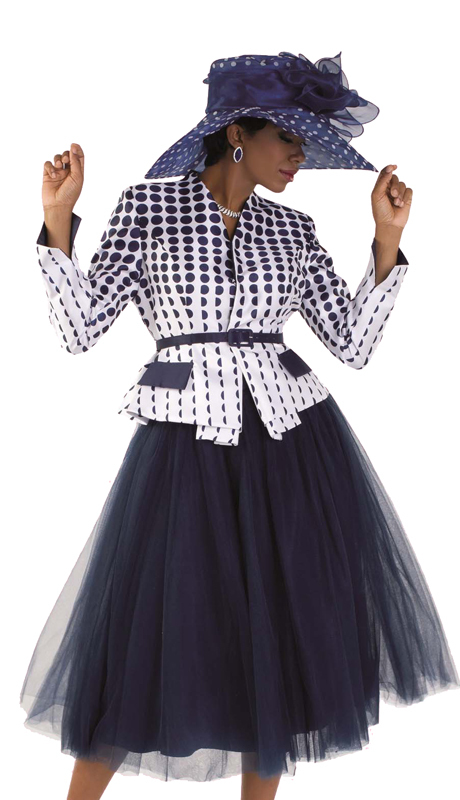 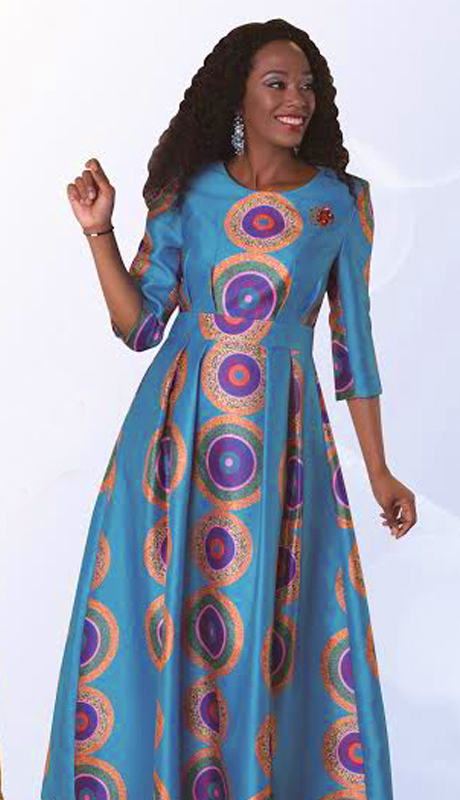 Apart from affordability, the Tally Taylor products make fantastic styles that fit for a diverse range stylish outfits. 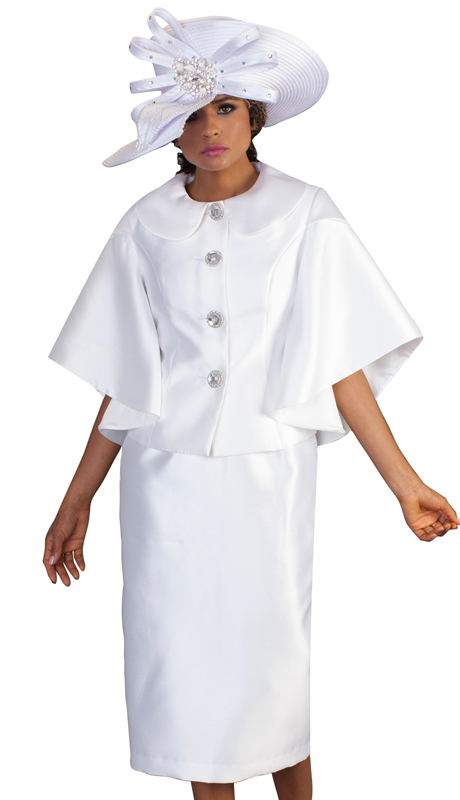 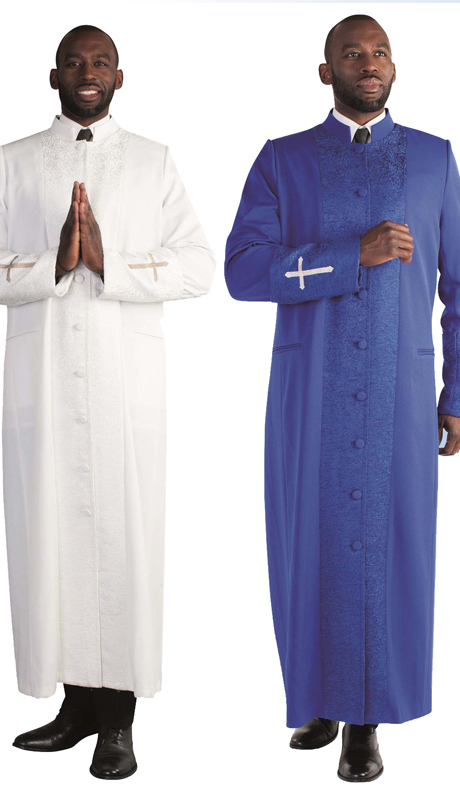 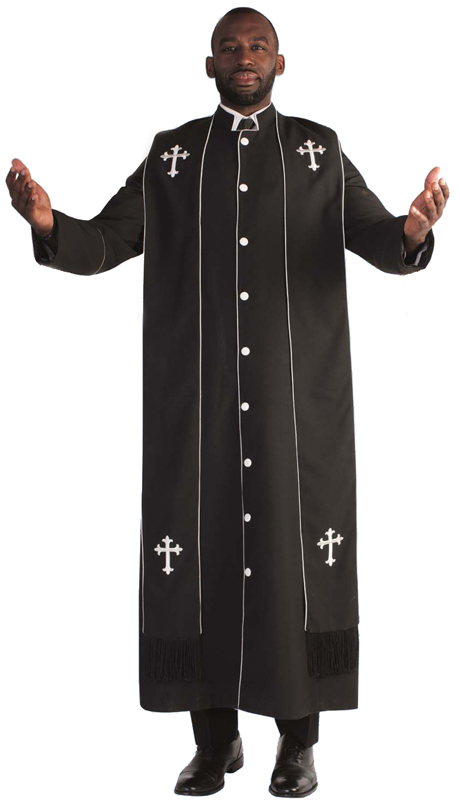 Tally Taylor produces an immense collections of products that fit into just any occasion from the wedding ceremony to church services, whether dressing elaborately or moderately.